Back cover blurb: THE TRUTH HURTS – BUT LIES ARE DEADLY. After eighteen months of grieving for her husband Bernie, killed in a horrific hit and run accident, Natalie Gray has found love with her husband’s best friend - Ed Cooper - and has moved herself and fifteen-year-old daughter, Scarlett, into his home. But Natalie begins to suspect Ed has a dark side - and even darker intentions. Desperate to get her daughter to a place of safety, she and Scarlett move to a new home that holds secrets of its own. But has removing Scarlett from one potential threat placed her in far greater danger? DCI Tom Douglas is also chasing the truth, as his investigation into the suicide of a teenage girl draws him ever closer to Natalie and Scarlett. But will he be too late to protect them from the peril they face, or from the truths that will tear their lives apart? The Sixth Window is another brilliant novel from Rachel Abbott. From it's dramatic opening to its chilling conclusion it's a novel that will grip you from start to finish. Bernie Gray, a respected Police Officer is tragically killed in a hit and run. A year later his widow Natalie and daughter Scarlett are living with Bernie's best friend, Ed. Also a police officer, Ed makes Natalie feel safe. Until something happens to make Natalie question if Ed is all he appears to be and how well she really knows her late husband's best friend. Moving her and Scarlett across Manchester away from Ed's home, seems like a good idea to Natalie. She needs to be close to her daughter and she needs to be away from Ed. Finding a small flat for the both of them, seems like a perfect solution. When the investigation into Bernie's death is reopened, Natalie is pleased. She wants to bring whoever killed her husband to justice. Scarlett is not so sure, for she is harbouring a secret about her Father and an argument they had on the morning he was killed. She is certain that her Father was having an affair, and doesn't want her Mother to ever have to find out. Bernie was put on a pedestal by Natalie and Scarlett doesn't see why death should change this. But as the investigation gathers pace, and the world around Scarlett is changing, she realises that she can't hold on to secrets forever. Alongside the investigation into Bernie Gray's death, DCI Tom Douglas investigates a teen suicide. It seems the most unlikely of coincidences, but something brings the two investigations together in a way that no one would have believed possible. 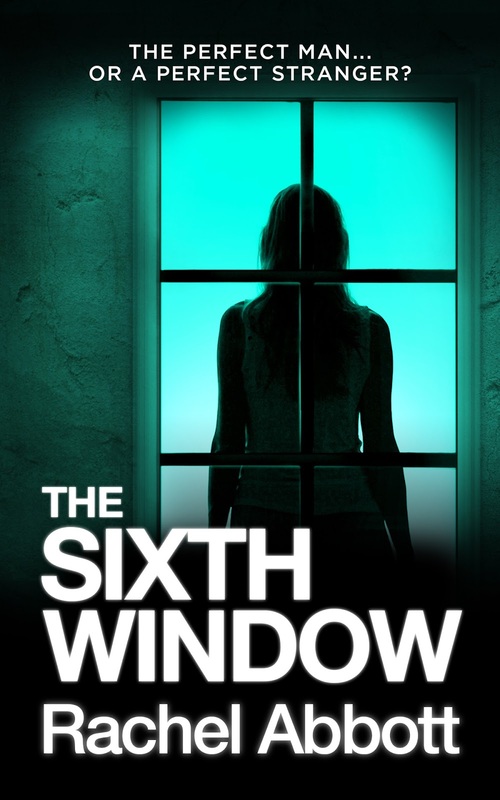 Gripping from the outset, the Sixth Window is a novel that demands the readers attention, and will probably still have it long after it's been finished. The Sixth Window is available now via Amazon online.